Led by president and vice-president Anna Baker and Henry Baker, Pur-Vent is a residential and commercial HVAC cleaning, heating, cooling, restoration and ventilation company serving customers in North Carolina. 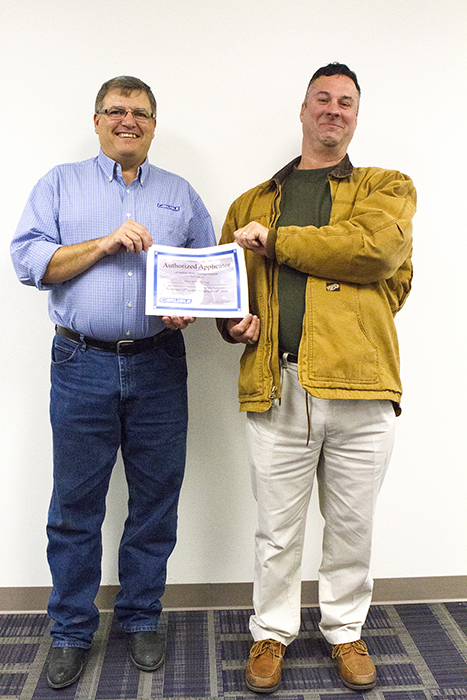 Our company is built on the simple philosophy that a clean heating and cooling system is an efficient HVAC system. 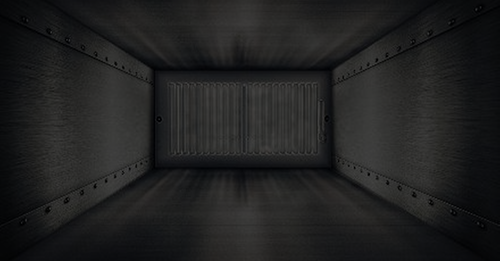 For this reason, our approach to cleaning goes beyond just paying attention to ducts. 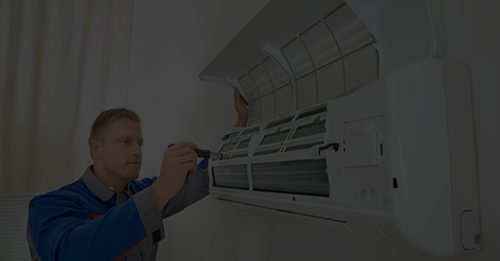 Our trained technicians also give equal attention to other parts and components that play a role in producing clean, healthy indoor air. 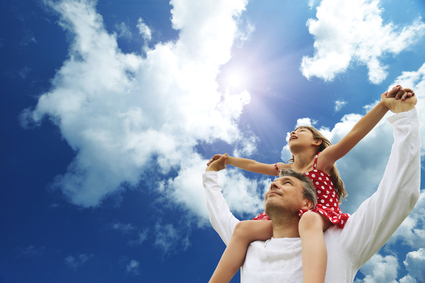 Pure indoor air can have numerous benefits, from a noticeable reduction in illnesses to fewer lingering odors. There are several ways to purify the air in your living spaces. One of the most cost-effective HVAC Restoration approaches is to keep your system clean, including its attached vents and ducts. No matter what type of heater you have in your home, it needs to be kept clean and well-maintained. 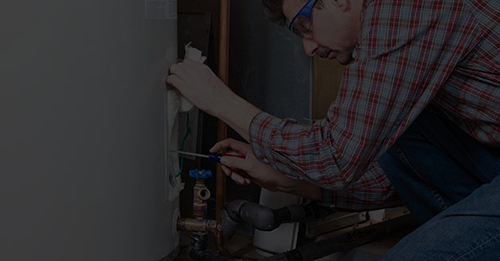 We offer a wide range of affordable heater cleaning services that can benefit homeowners in North Carolina looking to enjoy increased efficiency and better indoor air quality. Does your commercial facility use a water-based system in the form of a cooling tower or boiler? If so, let Pur-Vent handle your preventative service, cleaning, and maintenance needs. 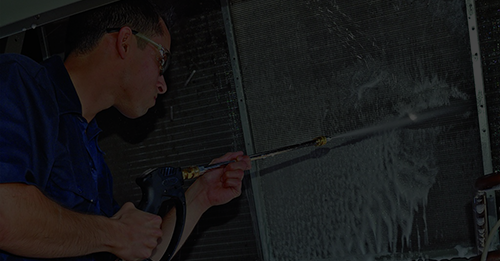 Our trained technicians have experience with different types of water-based systems. 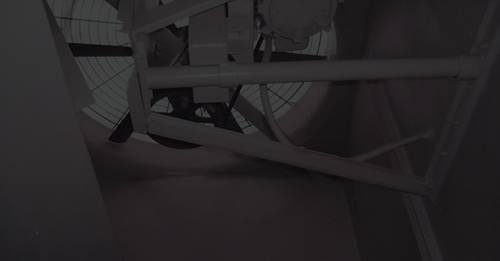 Whether you have a large industrial boiler or a hot water radiator to heat offices or work areas, we’ll thoroughly clean all parts. Without refrigerant, there would be no refrigeration, air conditioning, or freezing technology. 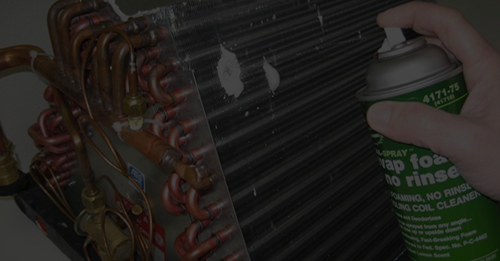 Air conditioners and other cooling devices contain refrigerant inside of coils. The refrigerant then absorbs heat from indoor air and turns it from a low-pressure liquid to one that’s higher in pressure.